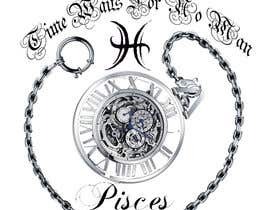 Id like a tatoo design with the pisces symbol wrapped in one or two pocket watches whichever looks better and showind the watch face. Id like the pisces font file included somewhere in the design. The inscription on the tatoo should say Time Waits For No Man. 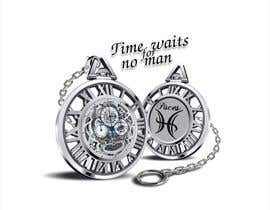 Id like that in the pisces font included also.I have a picture of the timepiece i want but the site is not allowing me to download it. This is a shoulder tatoo. 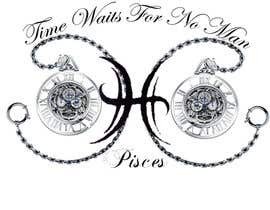 The pisces symbol should be the centerpiece of the tatoo. Hey. Contact me. I am able to make any tatto you want. :) and you say price.